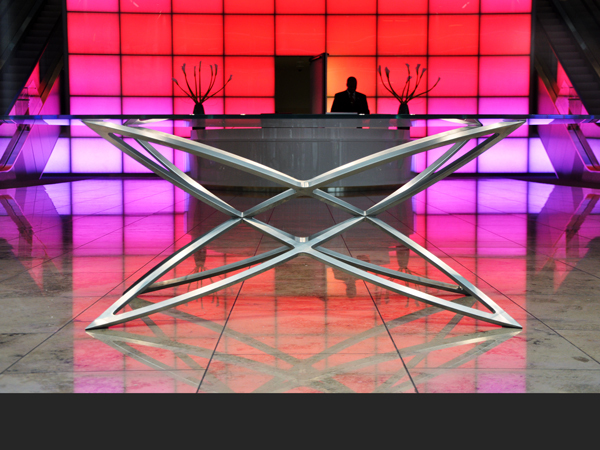 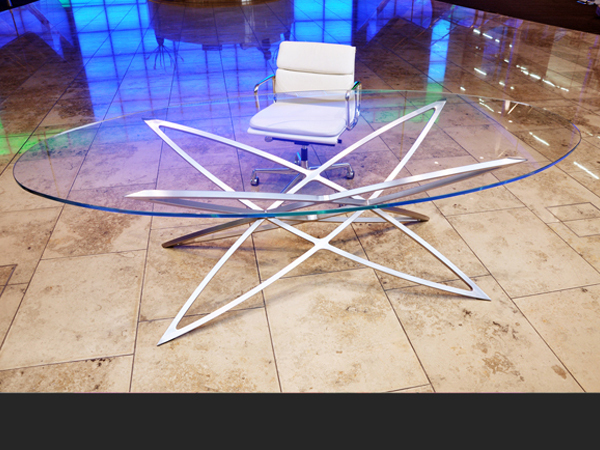 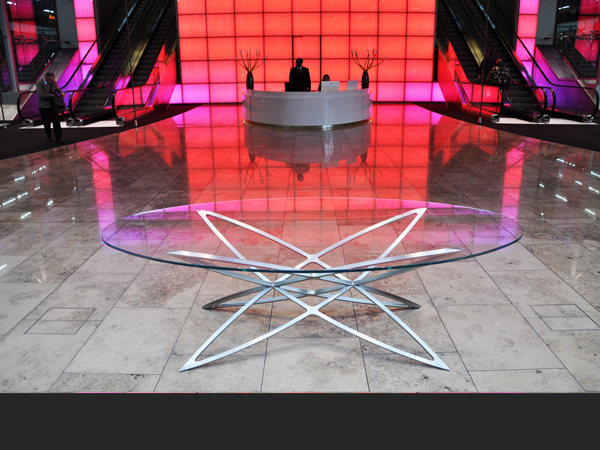 The x-frame table was designed for the Cannon Place client Hines UK. 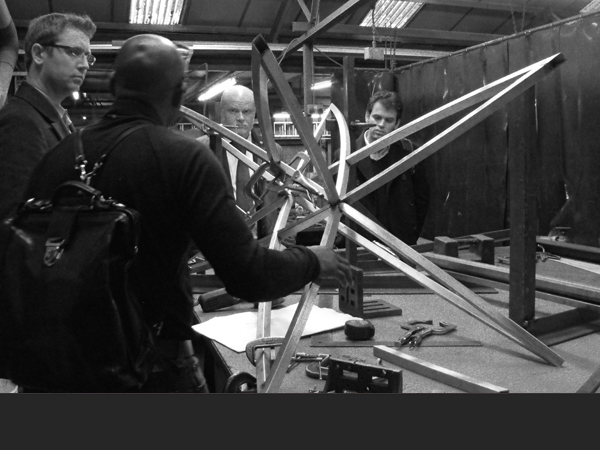 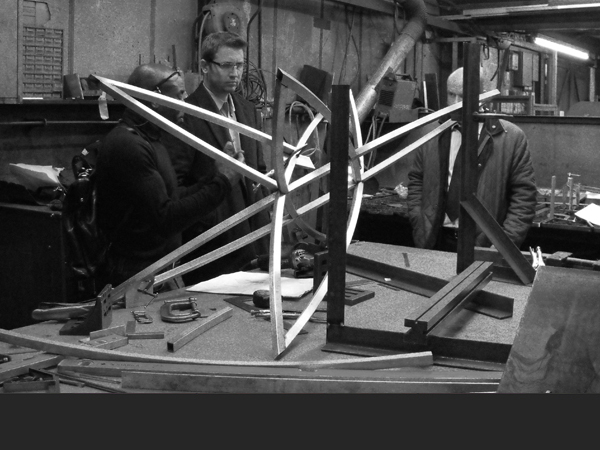 It is inspired by the exoskeleton structural framing solution for Cannon Place. 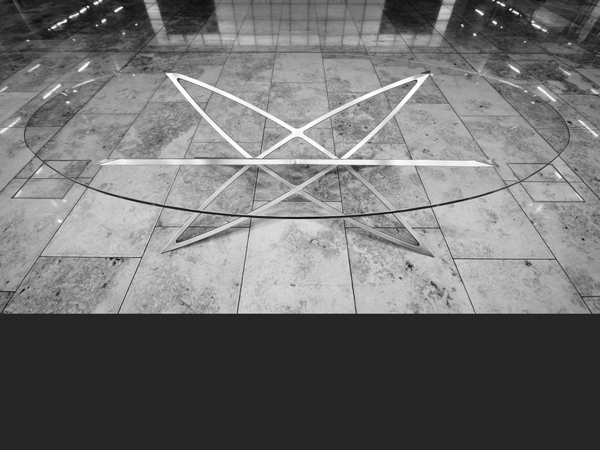 The form of the Cannon Place building main external structural ‘x frames’ were abstracted and these elements were assembled into a dynamic form that supports a glass top, allowing clear views of the frame from all angles.